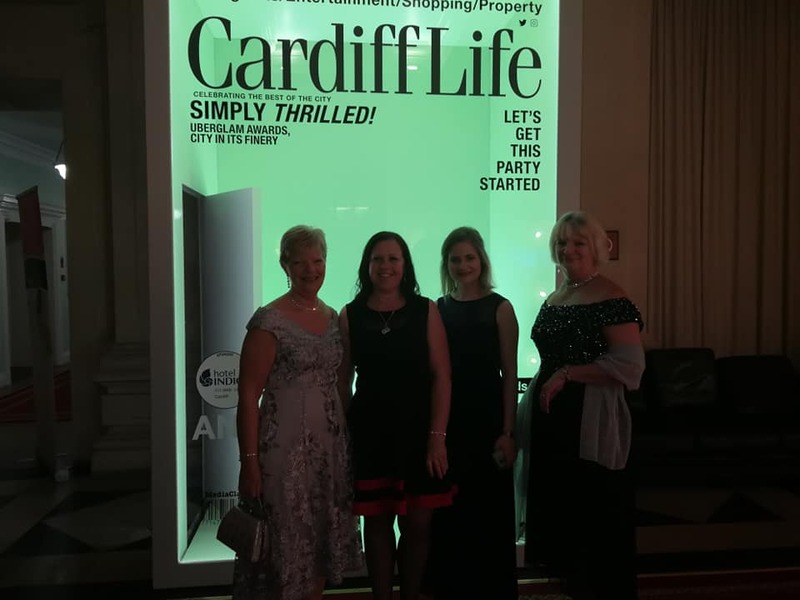 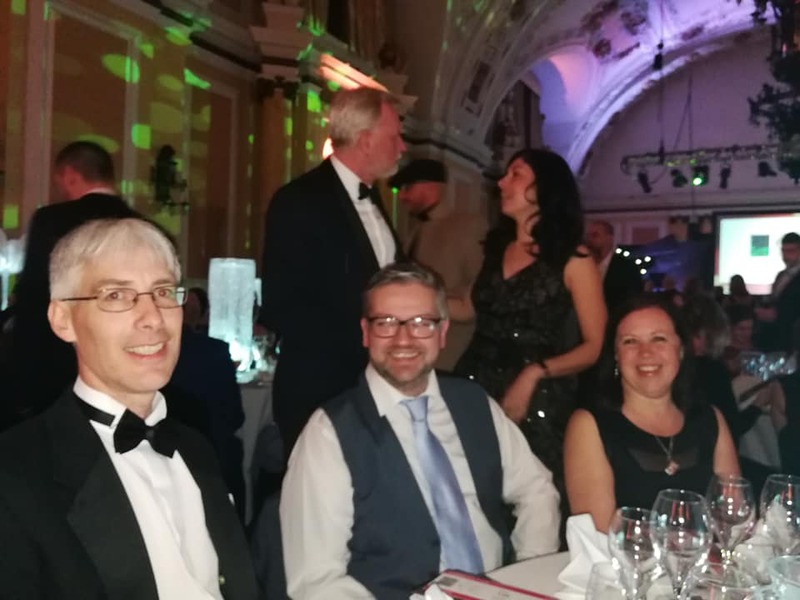 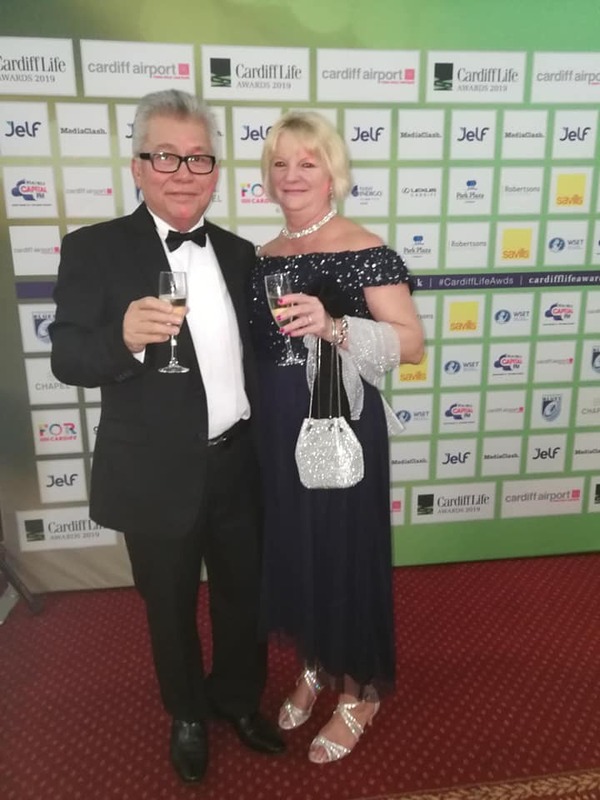 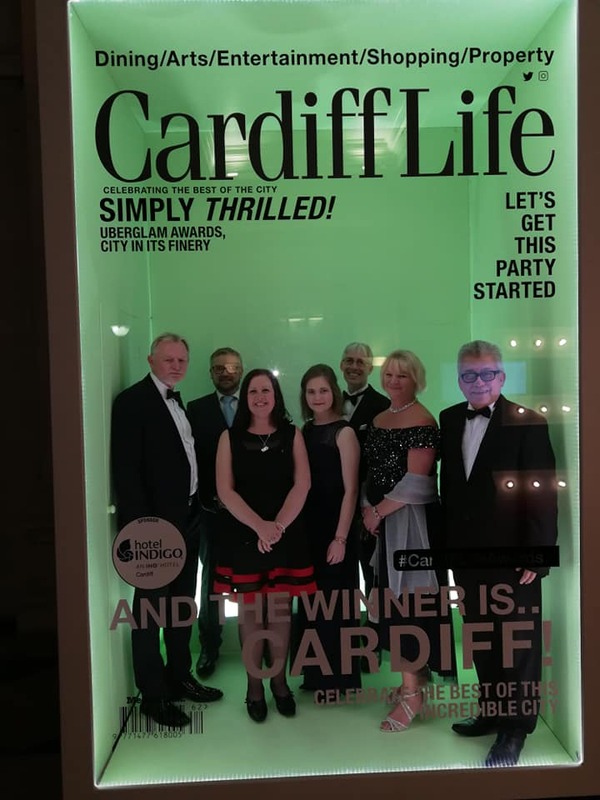 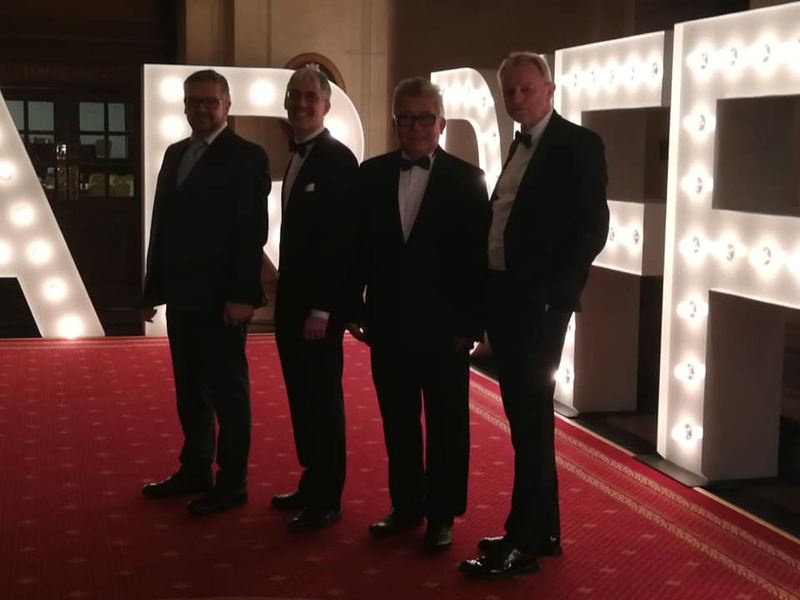 We were chosen as finalists in Education Sector for the Cardiff life 2019 Awards. 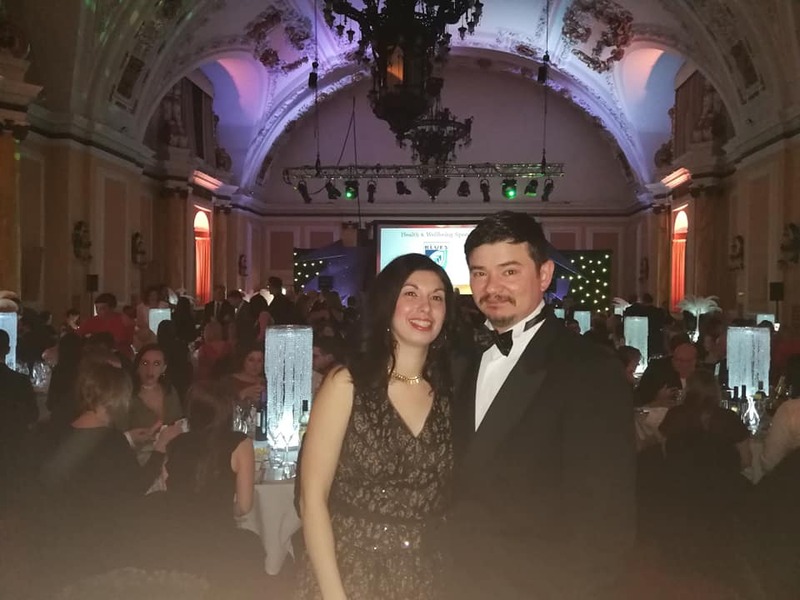 We were honoured to attend the event on the 21/03/2019 held at Cardiff City Hall. 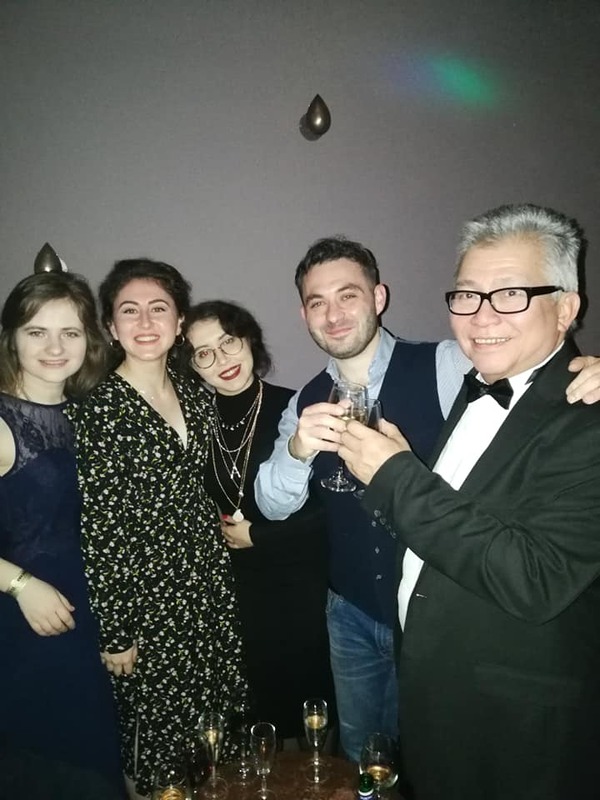 All our team have thoroughly enjoyed the occasion. 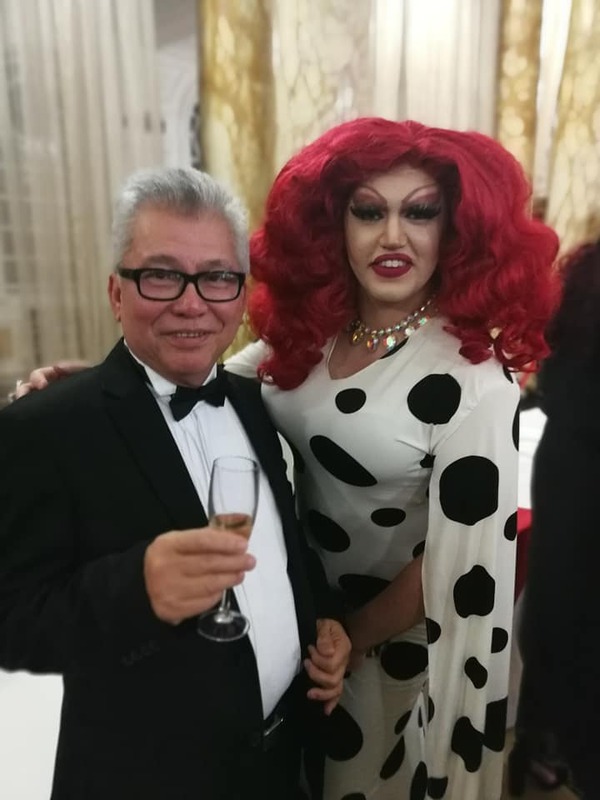 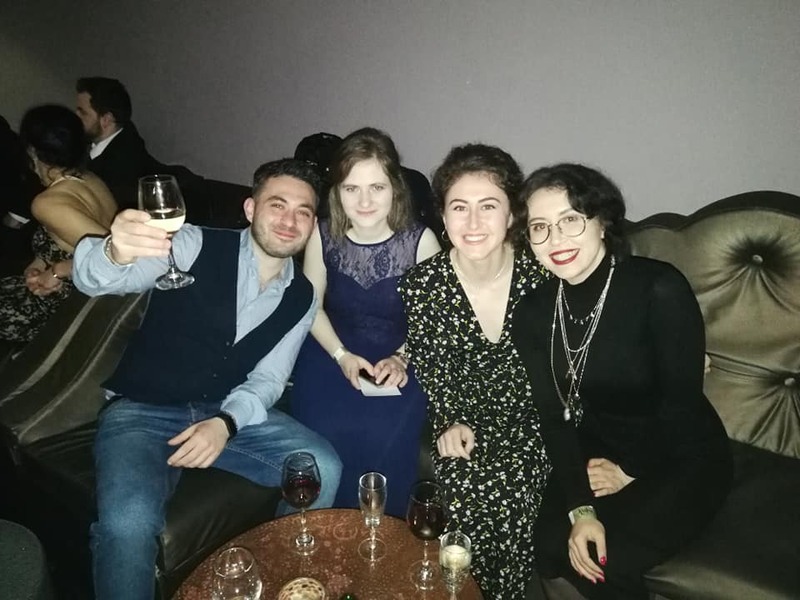 The event was excellent, entertaining, glamorous and all enjoyed the event. 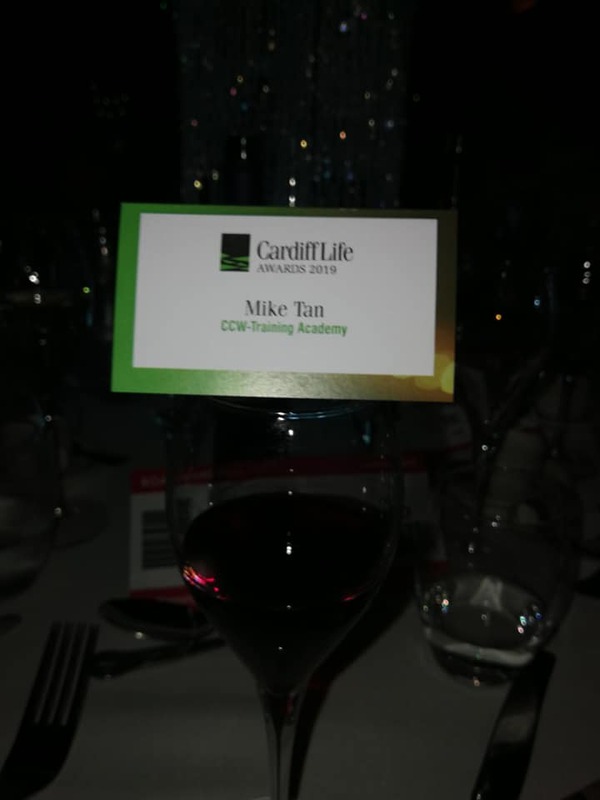 We would like to thank all of our staff for contributing to our success over the years and we hope they all enjoyed yesterdays event!